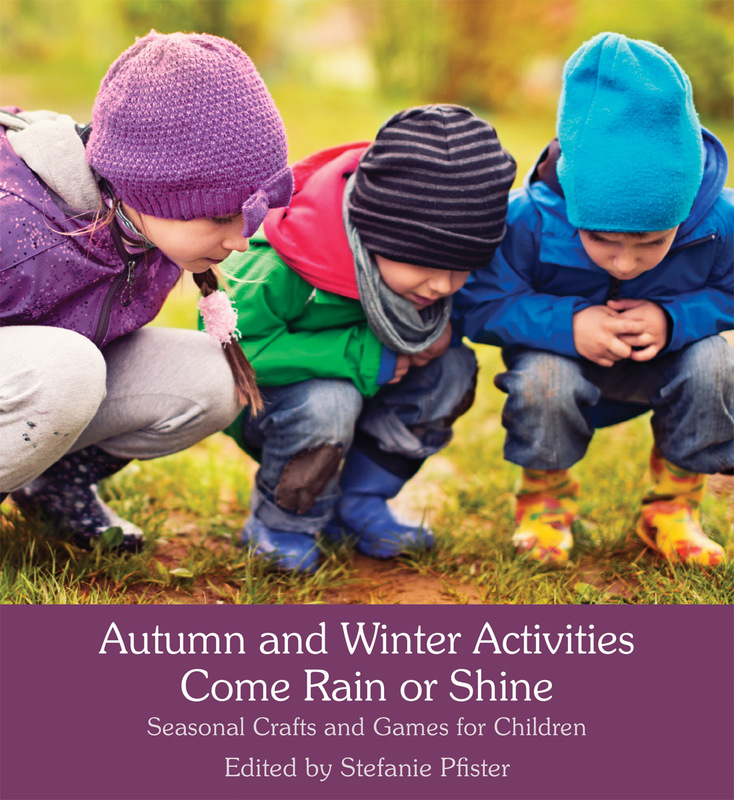 A practical and brightly illustrated book packed with indoor and outdoor crafts and activities, plus fun facts to engage children during the colder and wetter months. 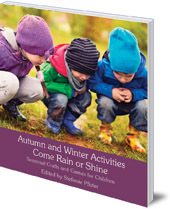 Both individual and group activities for 4 years and up. Ideal for parents and teachers.